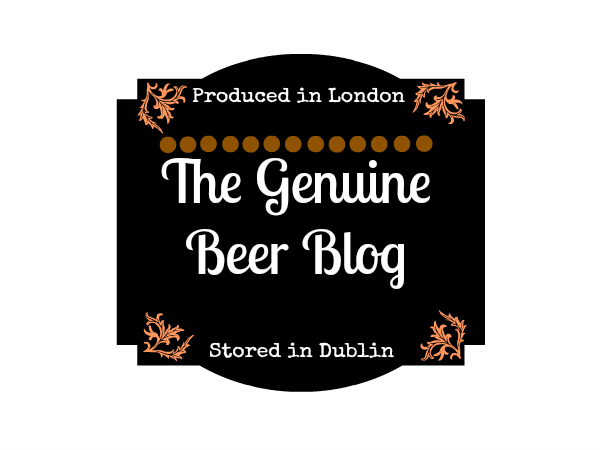 The Genuine Beer Blog: Happy New Year: Celebration Stout !!! Hey Everyone, So the New Year countdown begins and it only seems fitting that a special beer be on show today, so today we are in Dublin, Ireland, the place I will be celebrating New Year, so I hope you all enjoy !!! Celebration Stout is a really smooth, full flavoured beer, with deep, rich, roasted malt flavours. There is a strong bitterness to this beer, coming from what I recon is a roasted malt. There is also a bitter after taste to this beer, which for me works in its favour as it leaves you wanting to go back for more. 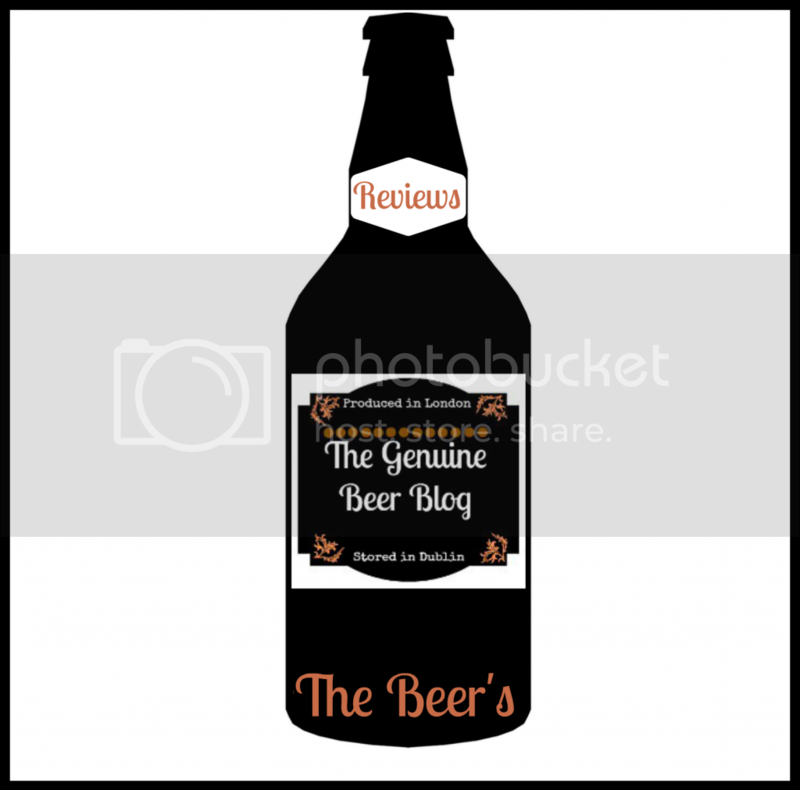 This beer is not overpowering as it is well balanced, however you are aware of the beers strength and there is a slight alcohol taste to this beer, which isn't surprising as it is a modest 7% ABV. 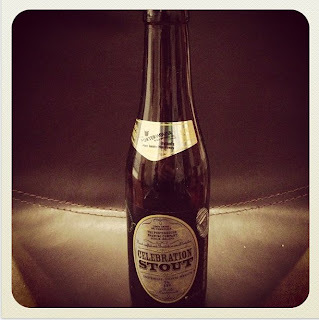 Celebration Stout is an indulgent beer, that should be enjoyed slowly, this is not a session beer, or a beer to drink in excess, but rather a beer that should be enjoyed on a special occasion, a special occasion like New Years Eve. 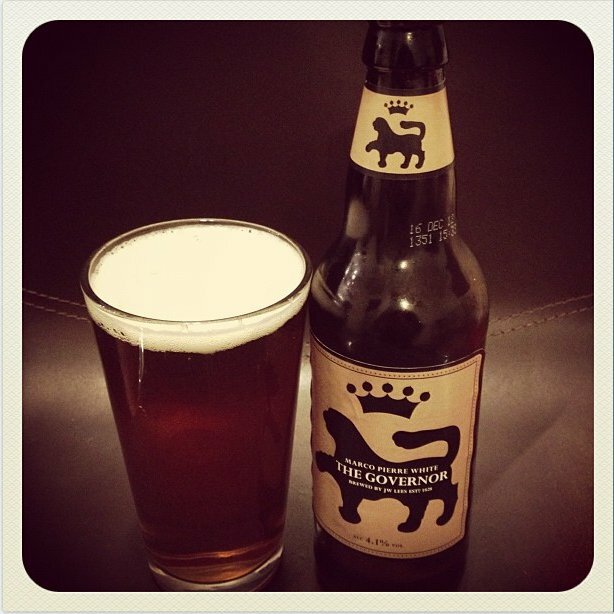 The name definitely reflects this beer, a special beer to bring out when there is something to celebrate. 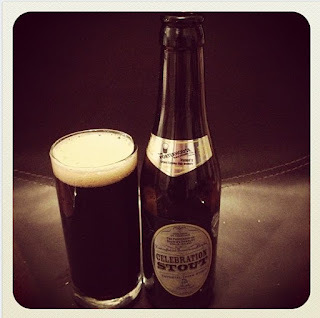 On the whole Celebration Stout is a really tasty beer, full flavoured, with a moreish quality that keeps you interested. 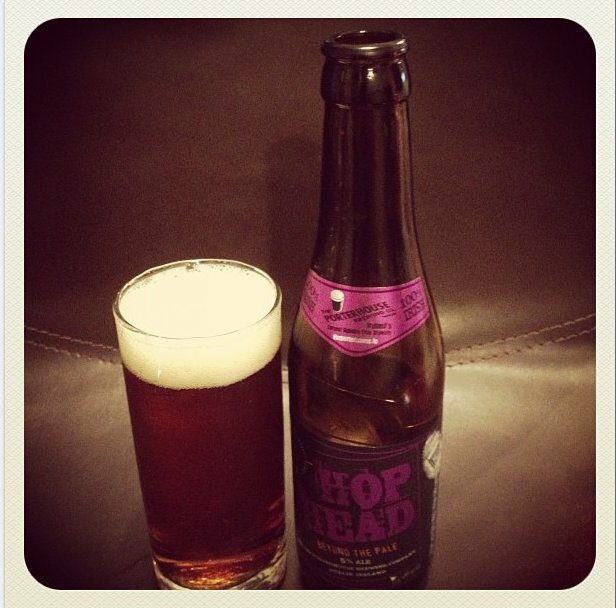 This is a beer to be enjoyed slowly and is a really nice beer, also has a warming quality to it. All in all I was very impressed with Celebration Stout and would recommend this beer to everyone to bring in that New Year. HAPPY NEW YEAR EVERYONE, GET OUT THERE AND CELEBRATE AND ENJOY SOME GREAT BEERS!!! Hello juѕt wantеd tο give yοu a quiсk headѕ up. screen in Сhrome. I'm not sure if this is a formatting issue or something to do with browser compatibility but I thought I'd post to let you know. The design and stylе look greаt though! 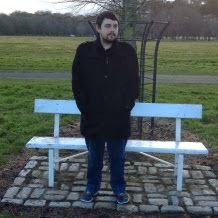 Ηope уοu get the pгοblеm resolveԁ soon.